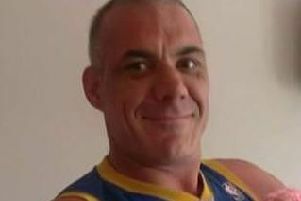 District Judge Barney McElholm said he made no apologies for taking a ‘tough line’ when refusing bail to a man charged with assaulting his ex-partner at Derry Magistrate’s Court on Friday. Stephen McColgan, aged 25, was remanded in custody after he breached curfew and drank alcohol contrary to his bail conditions. District Judge McElholm said he made “no apologies for taking a tough line” on bail breaches. He said: “The message has to go out that courts aren’t going to tolerate domestic abuse”.